Dangers Of Overpricing! - Don't let your dreams be dreams! FEWER BUYERS ARE ATTRACTED AND FEWER OFFERS ARE RECEIVED! 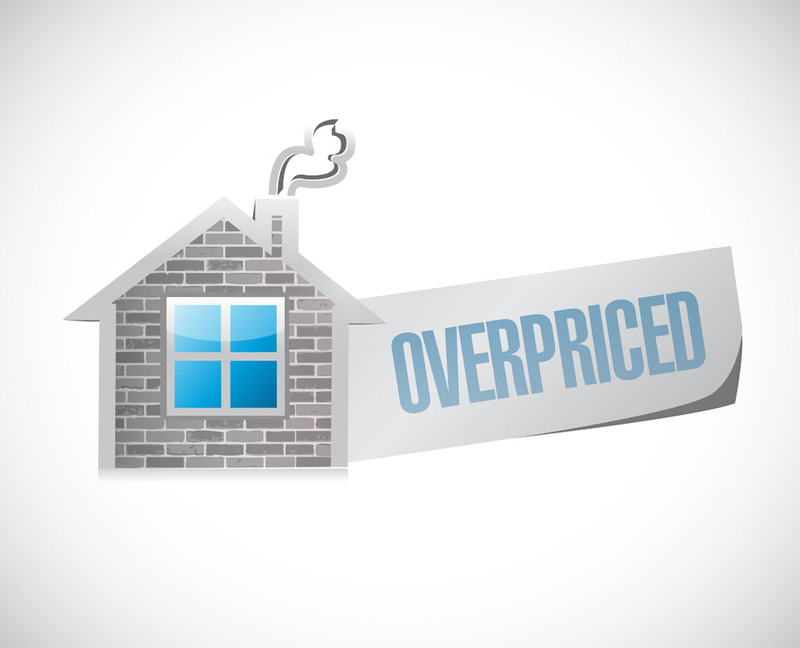 If your home is overpriced, the buyers that can realistically afford your home may not even consider a showing. As you can see on the graph below, if a home is priced at even 10% above market value, only 2% of buyers will even view it. This is especially true if your home is competing in a price bracket above where it should. Homes in different price ranges have different expectations; if you are competing above where you should, other homes will outshine yours by comparison and will ultimately sell. If you do get an offer, your property may not appraise for the asking price. This may result in the buyer being unable to secure a loan for the asking price. In this case, you would either have to lower your selling price or let the buyer walk.